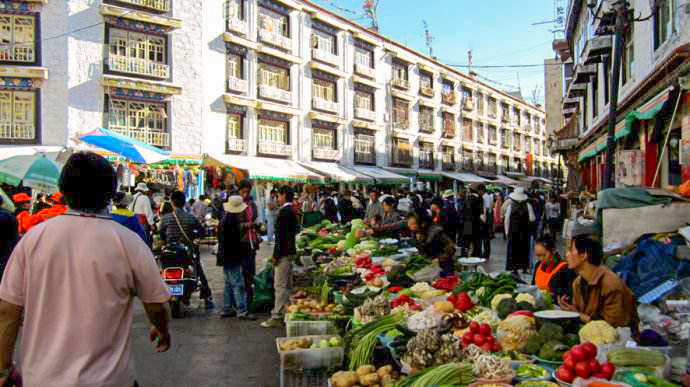 If you are taking tour in holy Lhasa city, it is worthwhile to visit a local market in Lhasa. It will add lots of unique experience to your Tibet tour. 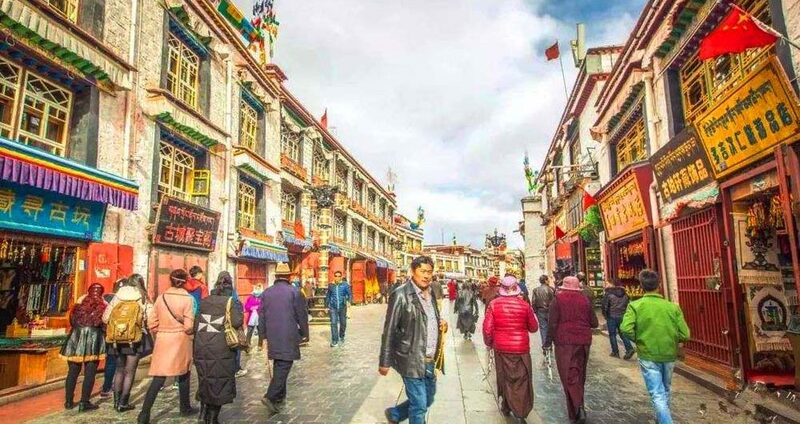 There are 3 big markets in Lhasa city: Barkhor Street market, Tourism Handicraft Market, also the Tsingsaikang Tibetan market. Barkhor Street is a good place for observing and experience Tibetan culture, but not a good place to get souvenir with reasonable price. 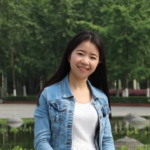 The situation is the same as Tourism Handicraft Market. Here I do want to acknowledge the Tsingsaikang Tibetan market. Market with oldest history in the holy city, with more than 300 years history. In the meanwhile, it is also the most famous market for the local Tibetans instead of tourists. You can easily immerse into the authentic local Tibetan’s daily life, also buy things with less money than Barkhor streets. This is a magical place showing the original outlook of Lhasa. You can buy all kinds of things here, from Tibetan stylish garment (such as long-sleeve ‘chuba’—the Tibetan people’s traditional clothes) to all kinds of dry food, from Tibetan ornaments to Tibetan knives. Bargain is an important skill you need to learn. At the mean time, before you made your decision, better ask at least more than 3 vendors. They may sell the exact same product at different price. The given price is normally many times higher than the vendor would accept.